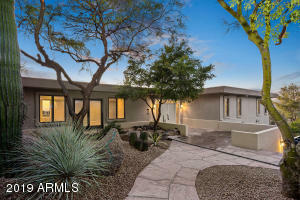 Desert Ranch is an upscale, custom home neighborhood located in the Legend Trail community in North Scottsdale. This neighborhood offers large lots up to 2 acres in size. 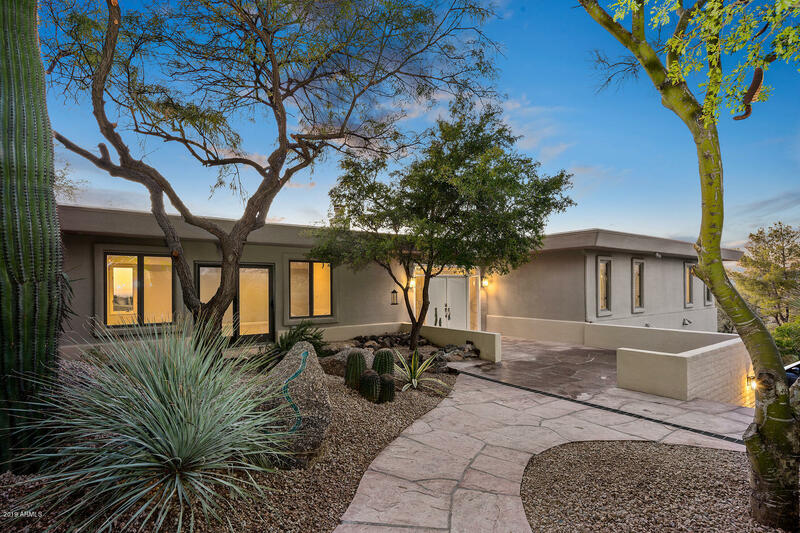 Expansive mountain views, lush desert landscape, and close proximity to Legend Trail golf course and recreation center make this community highly desirable. Desert Ranch is in close proximity to the towns of Carefree and Cave Creek, where residents can experience the world class restaurants, boutiques and events that these areas have to offer. Students living in Legend Trail attend the Cave Creek Unified School District.